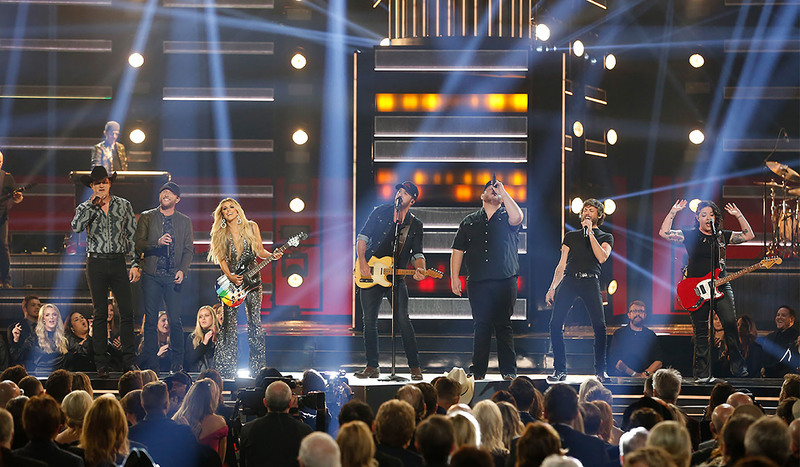 NASHVILLE – For the 52nd annual CMA Awards, held Nov. 14 at Bridgestone Arena, a pair of DiGiCo SD-Range consoles played a big role. 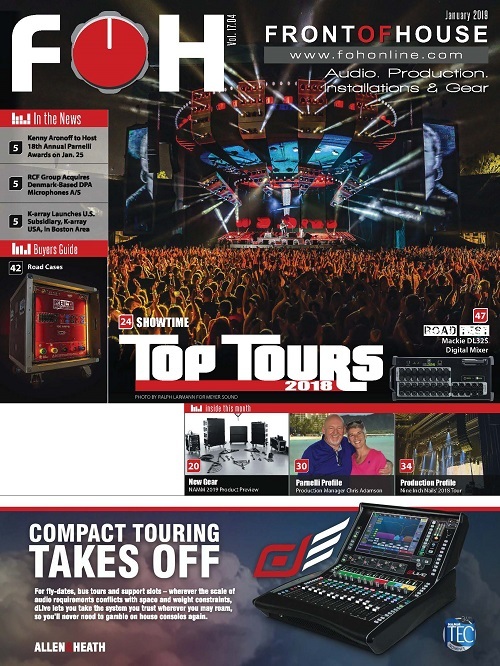 Blackhawk Audio president Rick Shimer used an SD7 at FOH for the music performances, and ATK Audiotek principal Pat Baltzell used an SD5 to mix the evening’s production audio. The sound system within the venue included JBL VerTec 4889 and VTX V20 enclosures. 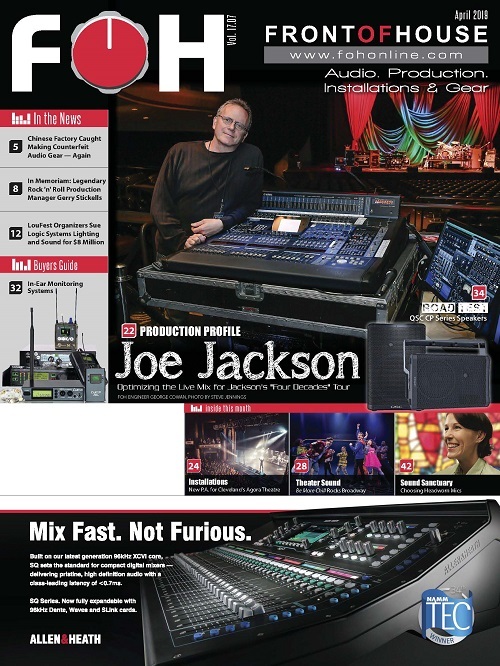 The The DiGiCo SD7 and SD5 desks are pictured here. 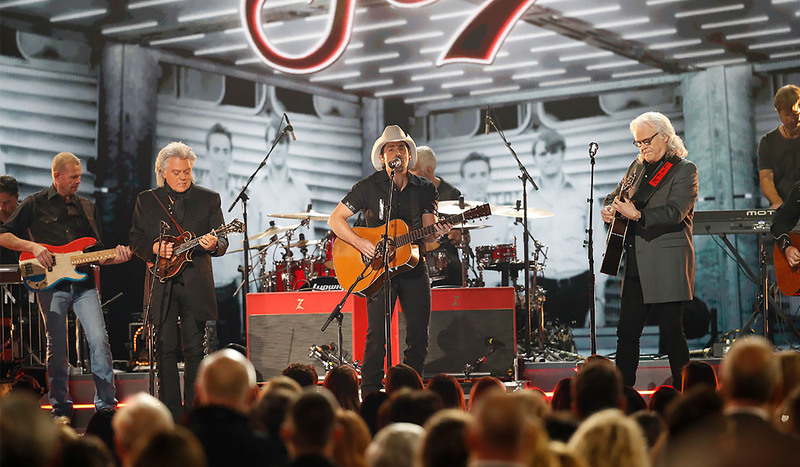 The 52nd Annual Country Music Association Awards ceremony, held Nov. 14 at Nashville’s Bridgestone Arena and hosted by Brad Paisley and Carrie Underwood, recognized the best in country music released during the CMA’s annual eligibility period. 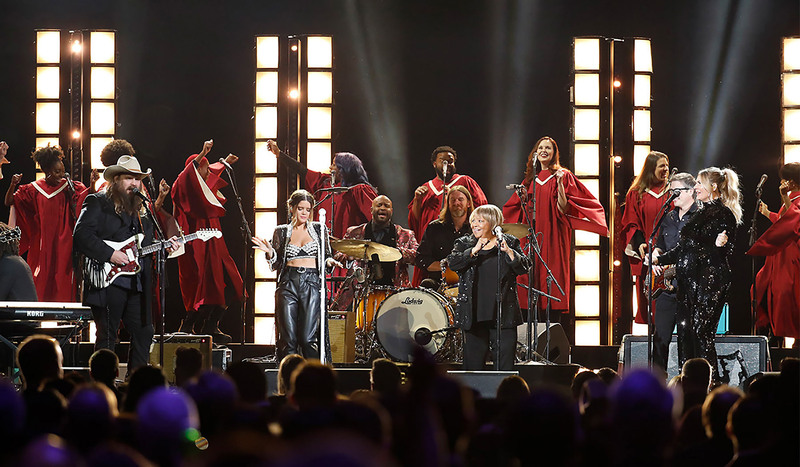 Winners included Entertainer of the Year Keith Urban and Song of the Year “Broken Halos” by Chris Stapleton, who also garnered the Male Vocalist of the Year award. Everyone who heard the show’s 22 music performances and awards introductions by those artists and others listened to them through a pair of DiGiCo SD-Range consoles: an SD7 helmed by Blackhawk Audio President Rick Shimer at FOH for the event’s music performances, and an SD5, which mixed the evening’s production audio, piloted by ATK Audiotek Principal Pat Baltzell. The house audio was played through a JBL PA using a combination of VerTec 4889 and VTX V20 enclosures. 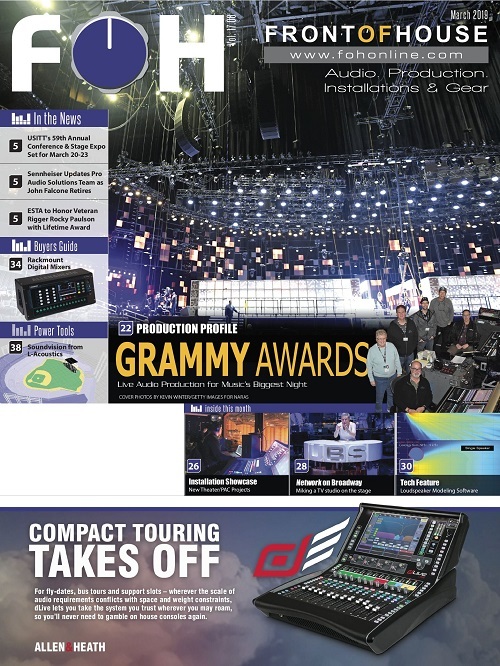 Baltzell notes that the DiGiCo SD5 console, with 253 input channels and up to 124 aux and subgroup busses, might have seemed like overkill for the relative handful of microphones used for the awards presentations, versus the order of magnitude larger number of inputs that came close to maxing out the SD7 console at FOH. 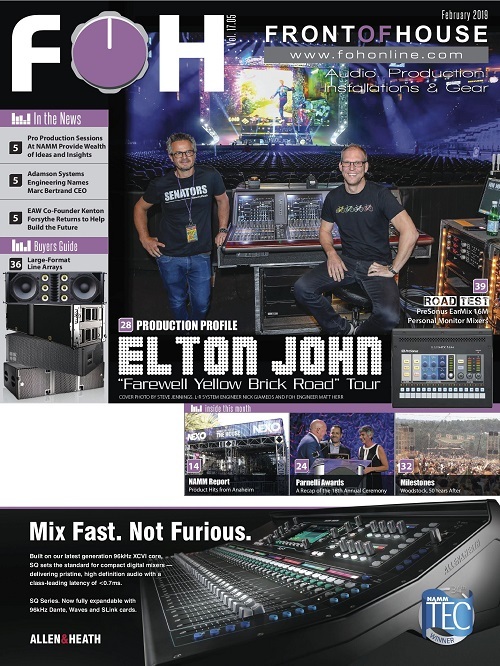 However, he notes that in addition to the production audio for the show, his SD5 console was also the fail-safe hub for the entire production. 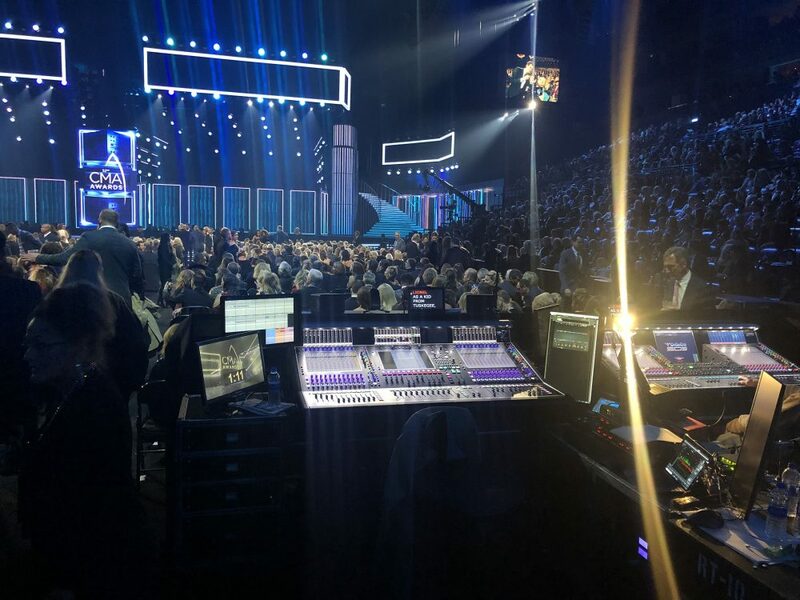 A separate music feed was being continuously sent from the SD7 at FOH to Baltzell’s SD5, in the event that there was an interruption in the feed from front of house to the broadcast truck, it could be switched over instantaneously. And in case the signal path from the venue to the Denali broadcast truck failed, Baltzell could route the audio for the entire production directly to the satellite uplink truck. 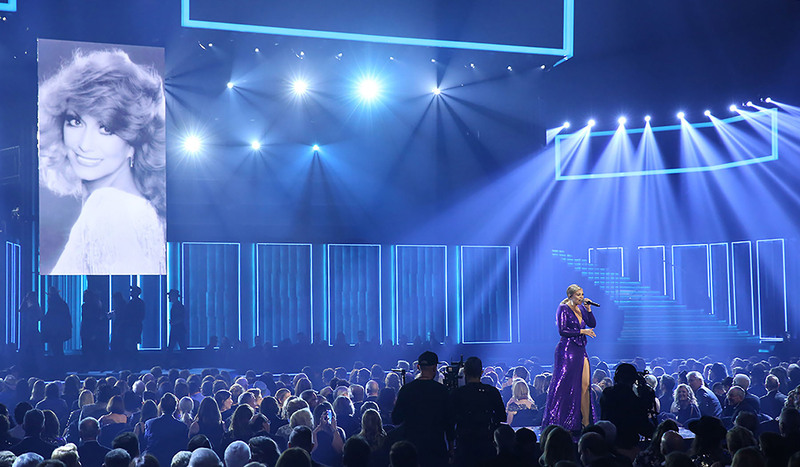 While, thankfully, no such emergencies occurred and the event went smoothly, Baltzell said he was happy to have DiGiCo’s EQ and multiband compressors at his fingertips, because awards shows often have unique audio quirks and the CMA Awards are no exception. 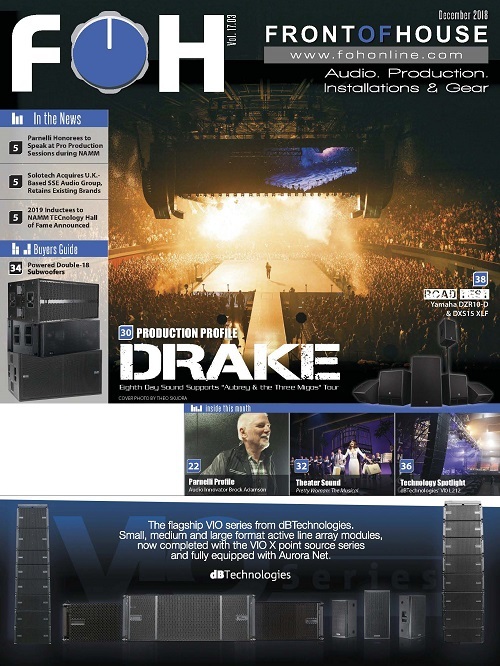 For instance, there are Meyer MM4 compact speakers built into the steps leading to the stage used to cover the first row of seating, and every other seat in the first row has a JBL Control 25 speaker positioned under it to compensate for the higher-than-usual line array hang used to keep the stage sightlines clear. 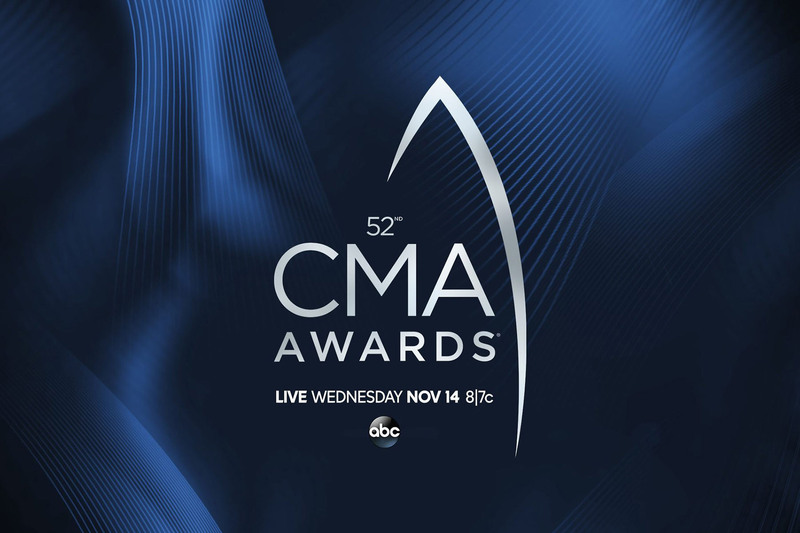 For more info on the 2018 CMA Awards, visit www.cmaawards.com. ATK Audiotek and Blackhawk Audio can be found online at www.atkaudiotek.com and www.blackhawkaudio.com, respectively.